Find the best pediatric healthcare for your family with Children’s Primary Care Medical Group – Encinitas, the region’s only health network focused solely on children, their health and well-being. They offer same-day appointments when your child is sick or injured, along with evening and weekend hours at select office locations. CPCMG also has daytime and after-hours triage service from their professional Registered Nurses. With CPCMG, you get access to the renowned resources at Rady Children’s Hospital-San Diego, the region’s pediatric trauma center and only medical center solely dedicated to kids. When needed, they can connect you with pediatric specialists within Rady Children’s health system, their partners in providing superior pediatric care. CPCMG accepts most HMO, PPO, EPO, indemnity, fee-for-service and Medi-Cal health plans. Since 1995, Children’s Primary Care Medical Group has grown to be the region’s largest medical group specializing in health care just for kids. They are your instant link to more than 100 board-certified pediatricians in over 20 practice sites throughout San Diego and southern Riverside counties. 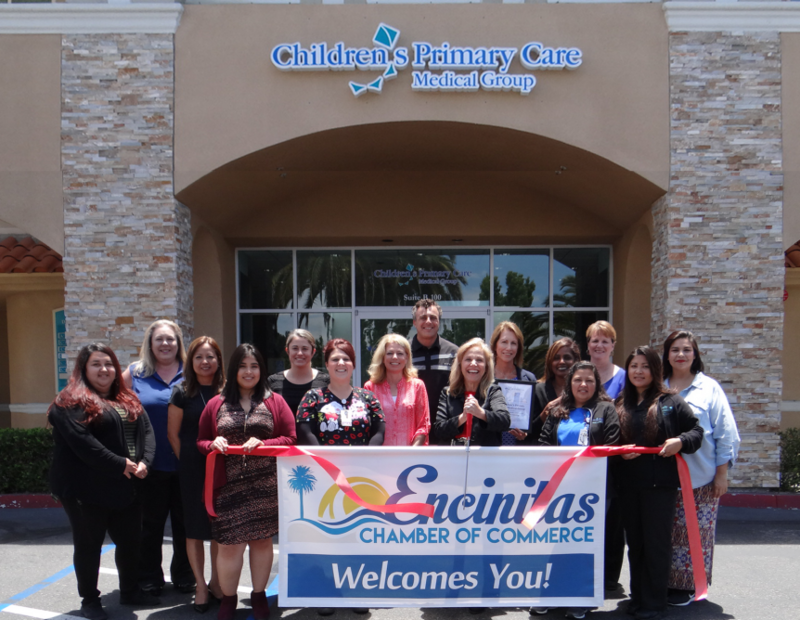 Find the best pediatricians in your neighborhood…CPCMG Encinitas.